Multivariate frailty models have been used for clustered survival data to characterize the relationship between the hazard of correlated failures/events and exposure variables and covariates. However, these models can introduce serious biases of the estimation for failures from complex surveys that may depend on the sampling design (informative or noninformative). In order to consistently estimate parameters, this paper considers weighting the multivariate frailty model by the inverse of the probability of selection at each stage of sampling. This follows the principle of the pseudolikelihood approach. The estimation is carried out by maximizing the penalized partial and marginal pseudolikelihood functions. 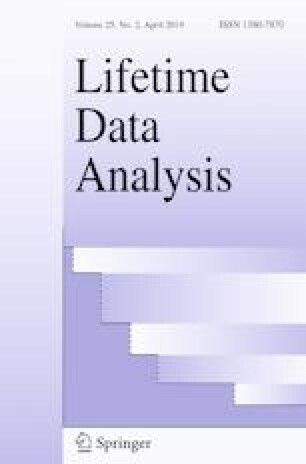 The performance of the proposed estimator is assessed through a Monte Carlo simulation study and the 4 waves of data from the 1998–1999 Early Childhood Longitudinal Study. Results show that the weighted estimator is consistent and approximately unbiased.